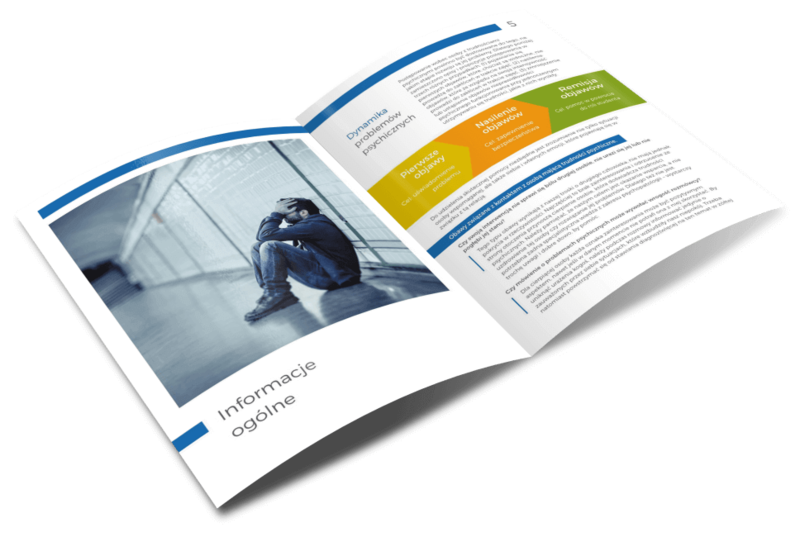 Information brochure project for the Marie Curie Sklodowska University academics. It provides extensive advices about the help that can be provided by the teachers to the students with mental problems. We’ve provided graphic design and prepress services by preparing 24 pages of the brochure for 4 color offset printing.